We’ve collected these display advertising statistics from a variety of sources. 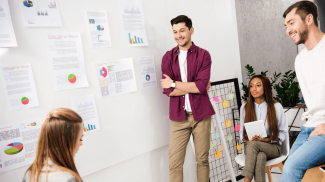 If you’re unsure of the differences between the different types of display advertising, there’s an explanation beneath the statistics. Approximately 30 percent of Internet users say they find traditional banner advertising distracting and will actively avoid sites where the ads interfere too much with content. 92 percent of online ads aren’t even noticed. Ad blocking is blamed for costing the advertising industry $22 Billion in 2015. 64 percent say ads today are annoying or intrusive. Website visitors who are retargeted with ads are 70 percent more likely to convert on your website. In one comScore study, retargeted ads lead to a 1,046 percent increase in branded search, a clear sign of heightened brand awareness and recall. The average click through rate for ads is .07 percent while the average click through rate for retargeted ads is 10x that or .7 percent. Consumers interact with native ads 20 percent to 60 percent more than they do with standard banner ads. Native ads with rich media like images or videos drive up to 60 percent more conversions than those without. Reading a native ad headline yields 308 times more consumer attention than processing an image or banner. Native mobile ads deliver 6X higher conversions for brands versus traditional banner ads. 70 percent of individuals want to learn about products through content rather than through traditional advertising. On average, consumers spent almost two-and-a-half minutes with a sponsored story–the same amount as editorial content. 81 percent of respondents noted they enjoyed the content. 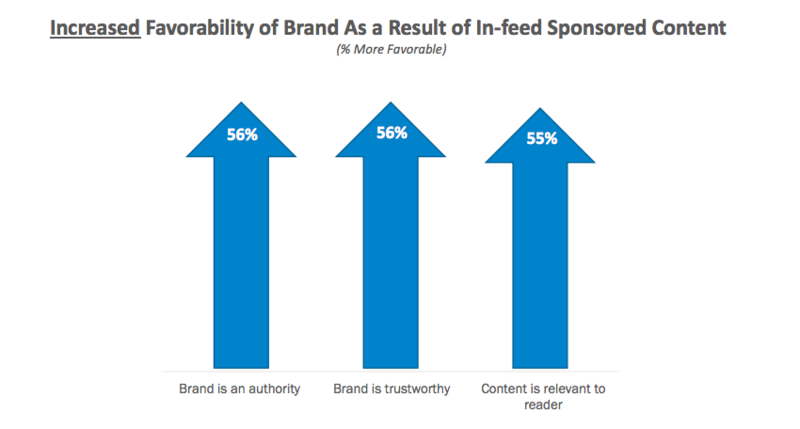 75 percent indicated they are likely to view additional sponsored stories. 63 percent would share the content with others. 68 percent of users spend time reading about brands that interest them. 80 percent of people enjoy learning about companies through custom content. 70 percent of consumers feel closer to a company as a result of content marketing. 82 percent of consumers feel more positive about a company after reading custom content. What’s the Difference Between the Different Types of Display Advertising? With the rise of ad-blockers, the effectiveness of banner ads has taken a hit. 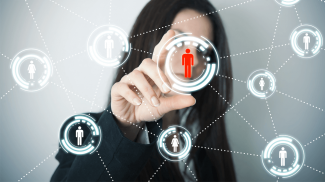 That’s changing however, as retargeting campaigns get smarter and easier to implement. Native advertising is a form of online advertising that matches the form and function of the platform on which it appears. This type of display advertising is “pay-to-play” as brands must pay for their native ads to appear. These ads take the form of search engine search ads, sponsored ads on social media, and sponsored content. 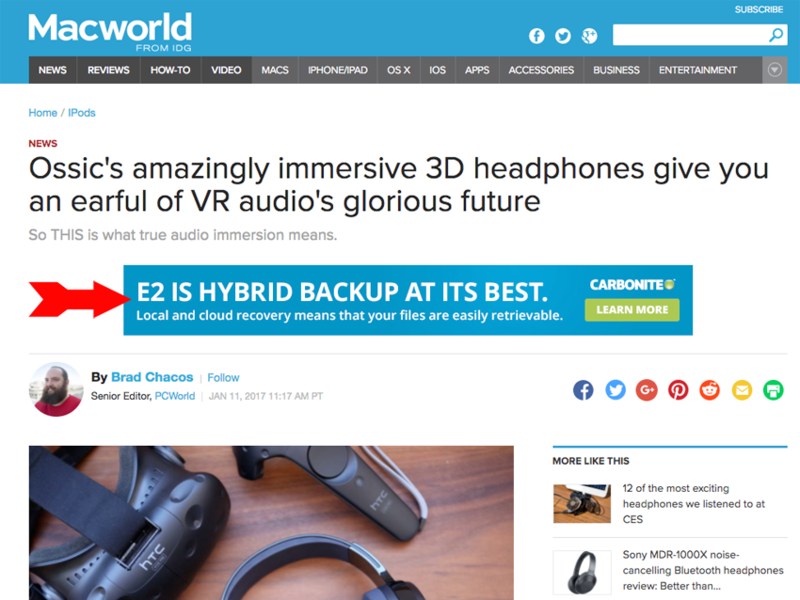 The key is that native ads look like they are part of the site on which they sit. 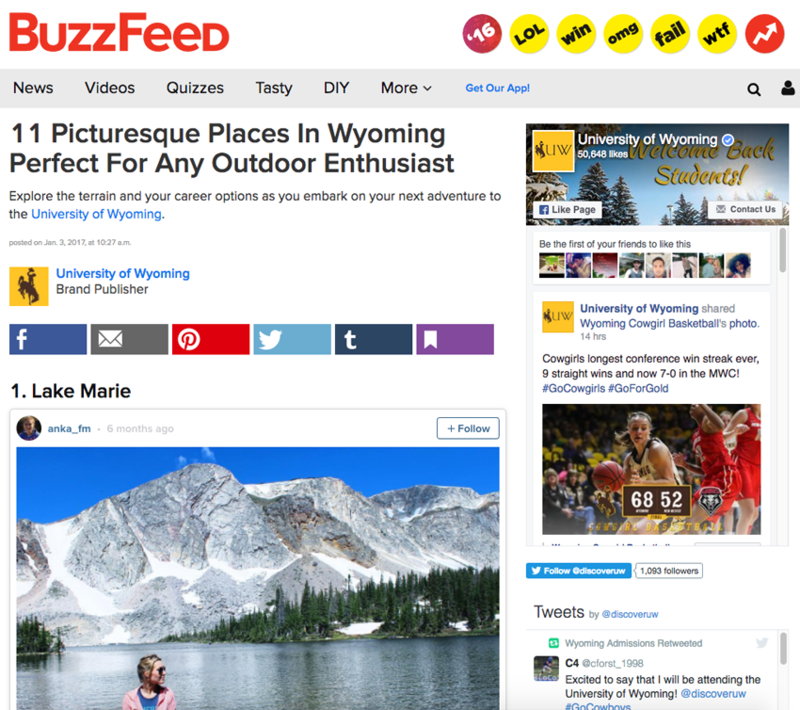 Click here for a more thorough explanation of native advertising, as well as examples. Branded content is the text, video, audio, and images you use in your content marketing efforts. This type of content must be useful or interesting to your target customers. Branded content lives on your blog and social media profiles and uses search engine optimization (SEO) to drive organic traffic. You do not pay to place branded content online as you’re using locations that you own and/or control. 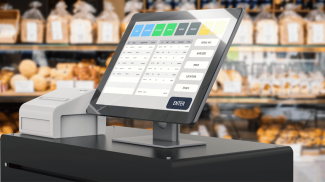 Which Type of Display Advertising is the Best? As the statistics above show, sponsored content is the most effective type of display advertising. This is especially true when you add in the returns from using brand content which is essentially the same in terms of look and feel. This doesn’t mean that you should ignore the other types of display advertising however. Each has its own place in your marketing efforts and should be considered when planning your campaigns. 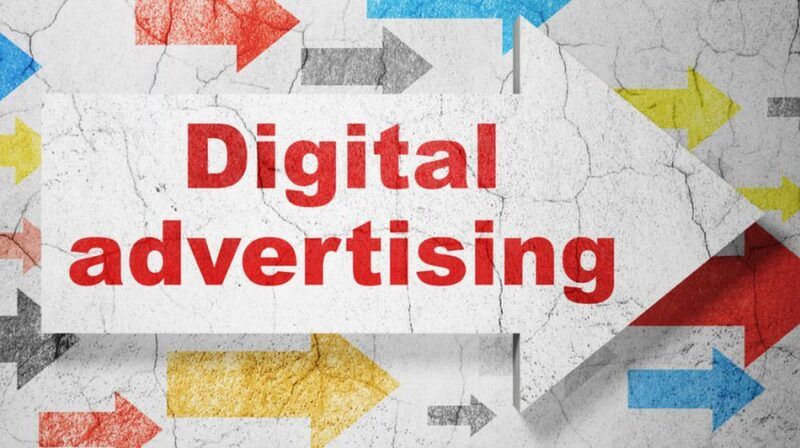 It is important to look at these numbers for advertising is now quite common than before. It is a good way to get the word about your brand out there. Sponsored advertising is really a great way to display advertising. I find it very effective. I also get number of request of sponsored advertising on my blogs. Thanks for sharing this beautiful article. 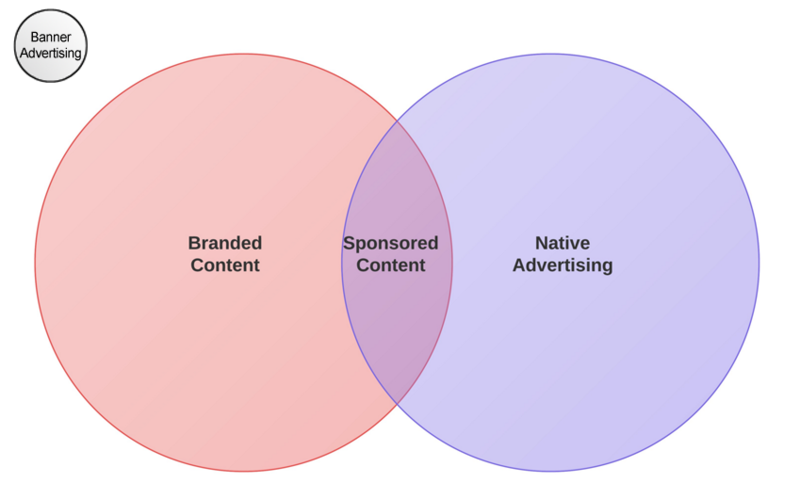 Matt: What is the main difference between native advertising and traditional advertising?